The Game Max Kallis focuses on delivering a great design at a great price. 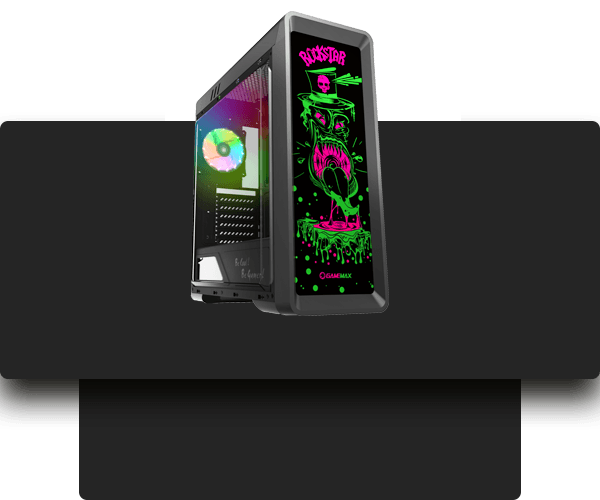 The Kallis comes with 1 x 120mm 15 RGB fans at the rear along with a controller and a PWM sharing function. 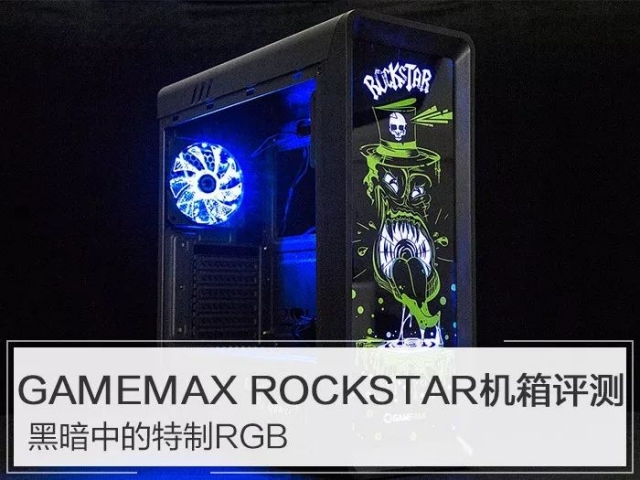 There is also an RGB strip meaning your case is never short of colour. The Kallis also supports normal fans which you can join with the PWM control, meaning you can have the best cooling performance. The Kallis is Water-cooling ready and you can fit a 240mm radiator at the front. The side transparent window allows you to look at the internal components. Whether you are a system builder or a water-cooling enthusiast, the Kallis gives you unlimited possibilities.